We are proud of our reputation and expertise - painstakingly built over two decades of presence in this sector. Khan & Co put a new roof on our complex and did a wonderful job. They are hard-working, professional and very friendly. Brent, one of their employees, gave us exemplary customer service. 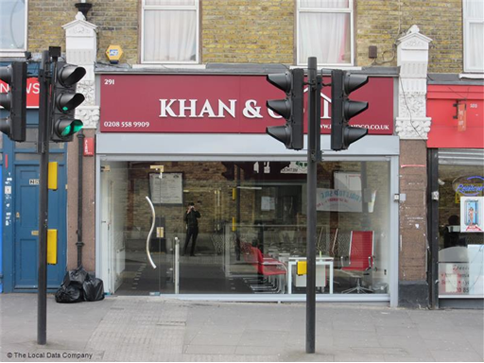 Khan & Co is an independent, reliable and trusted local agent based in Leyton.